There is new information in an exclusive NBC 5 Investigation that revealed hundreds of airport IDs are missing at America's airports. 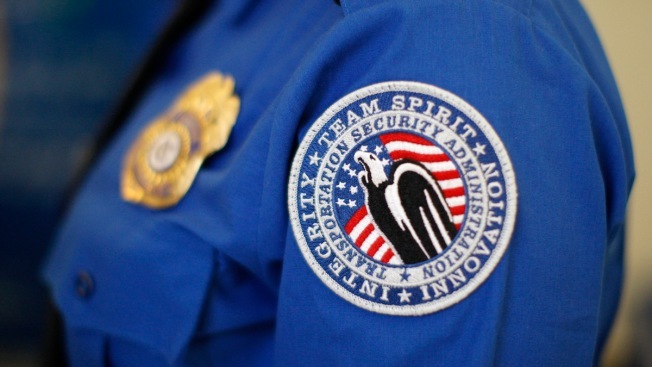 On Wednesday the Senate Commerce Committee passed Senate Bill 2361 – the Airport Security Enhancement and Oversight Act – that would force the Transportation Security Administration to crack down on airports and airport workers that don't keep track of those badges. The IDs known as Secure Identification Display Area (SIDA) badges allow airport workers to get around the security checkpoints without being screened. The new bill mentions NBC 5's February investigation that uncovered records showing more than 1,400 IDs were lost or stolen over the course of about two years at the nation's busiest airport, Hartsfield–Jackson Atlanta International Airport. In San Diego, NBC 5 Investigates found hundreds more badges missing and in some cases badges were not reported missing for weeks or months while they remained active in the system. Now four U.S. senators, Republicans and Democrats, have introduced a bill that would hold airports accountable and force the TSA to better track missing IDs. "And how many badges are out there that can still access the airfield without employees attached to them? They are the lost badge population," said Jeff Price, aviation security expert and author of Practical Aviation Security. The bill directs the TSA to increase fines for airports, even airport workers and employers, who fail to report badges lost or stolen right away. And it would require the nation's busiest airports to notify Congress each time an airport has more than three percent of its badges lost or stolen. For months, senators have expressed frustration about the missing IDs. "It's very concerning. And it's something that we need to get to the bottom of, and that we need some accountability on," said U.S. Sen. John Thune (R-SD) during a March interview with NBC 5. The Senate Commerce Committee, of which Thune is chairman, found the TSA does not keep a list of lost or stolen badges and rarely fines airports that fail to account for missing IDs. The bill aims to change that and would also step up inspections of employees using those side doors. "I think what we will see moving forward is these employee inspections ramp up. I think we'll see them at all airports in the U.S. very soon," said Price. The TSA told NBC 5 Investigates it's already increasing random screening of workers and stepping up enforcement of the rules about missing badges even though the new bill is not a law yet. The bill will now go to the full Senate and NBC 5 Investigates will keep tracking it.